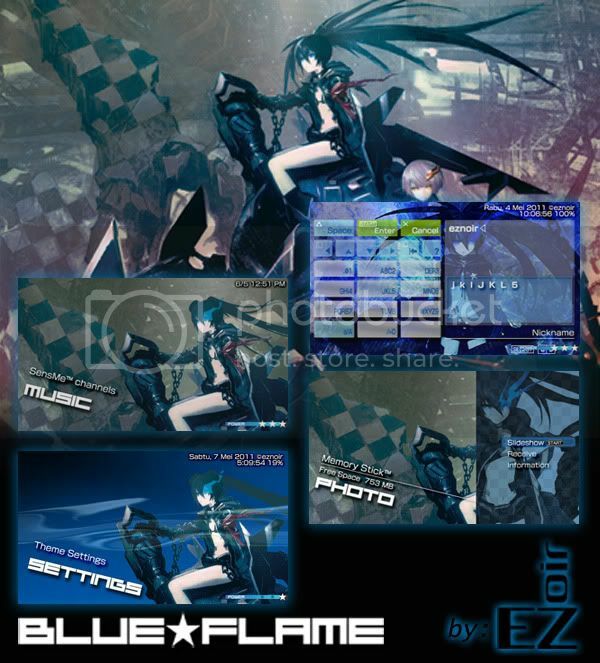 This theme is a bit screwed since its illustrations are mixed between BRS OVA and the game. I don't really care anyway, both are still designed by huke. In making this, I'm mostly helped by TSENEDA. I'm a bit rushing in finishing this. So sorry if the pictures don't satisfy you. there was something wrong with folder's appearance on original and Z33, so i fixed this. What .rco holds the Images again? (06/05/2011 03:52 PM)Rawrsor Wrote: Nice job, mate! (06/05/2011 04:00 PM)Cirehpsa Wrote: AWESOMESAUCE!